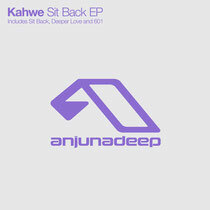 Following his ‘Driving Me Wild’ EP released back in 2013, Leeds based DJ/producer Joe Cowie aka Kahwe drops his second release on Anjunadeep with ‘Sit Back’. Title track ‘Sit Back’ shimmers into life through soft pads, shifting percussion and subtle intonations, a catchy cut full of organic grooves and laidback melodies. B-side ‘Deeper Love’ picks up the pace with a winding, mesmeric vox that bubbles alongside languid crackling percussion to cultivate an infectious and meandering groove. 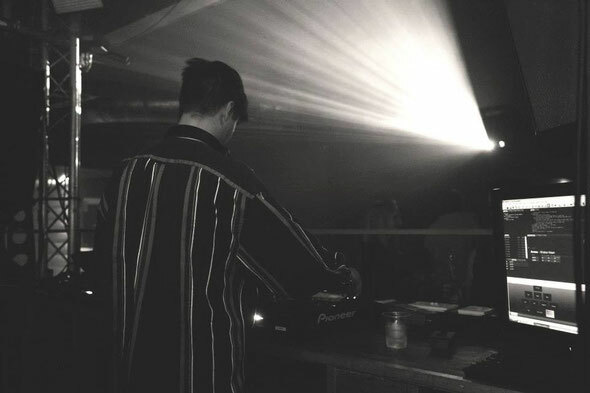 ‘601’ rounds off the EP with a surging 303 acid line laced over a mournful vocal loop, all building towards a muted crescendo peppered with echoing bells and skipping drums, a punchy track that illustrates Kahwe’s knack for variety.